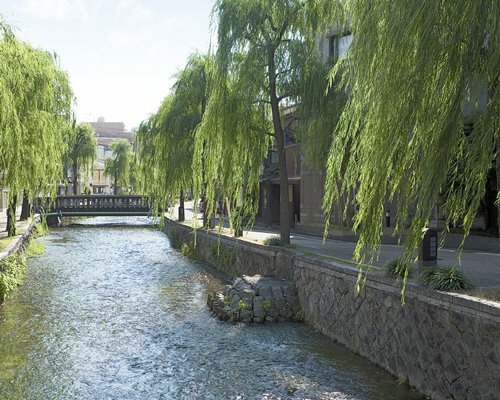 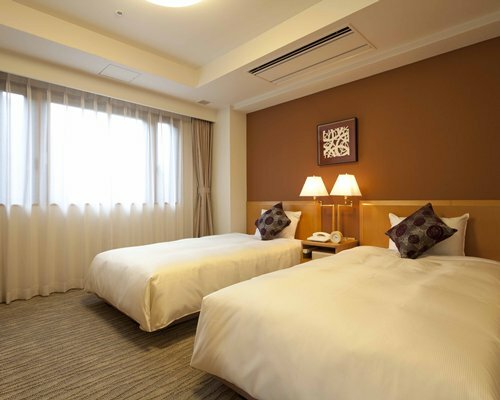 Let Big Week Kyoto be your home away from home as you explore traditional Japan in what once served as the nation’s capital city. 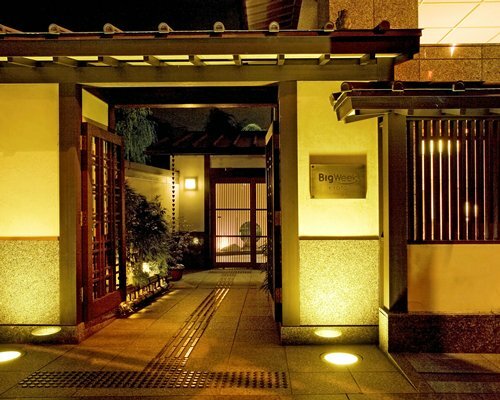 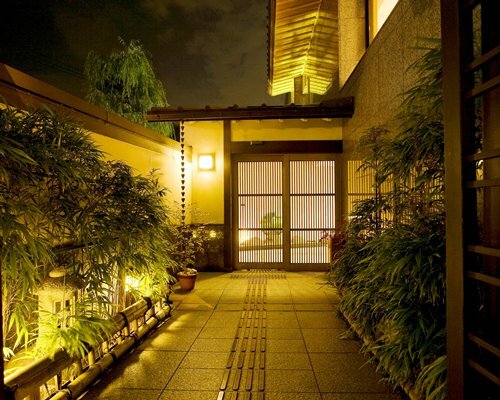 The Japanese-style architecture and colors to complement the gorgeous, natural surroundings allow guests to feel the warmth and hospitality emitting from the property before even stepping inside. 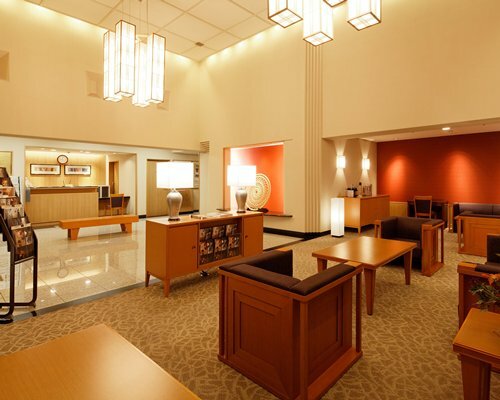 Amenities like dry-cleaning pick-up and drop-off service, elevators and handicap accessible units are also readily available to satisfy visitors. 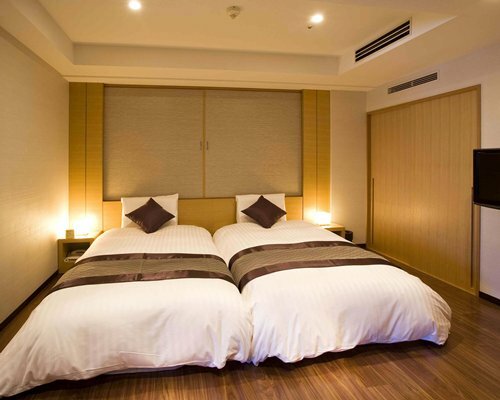 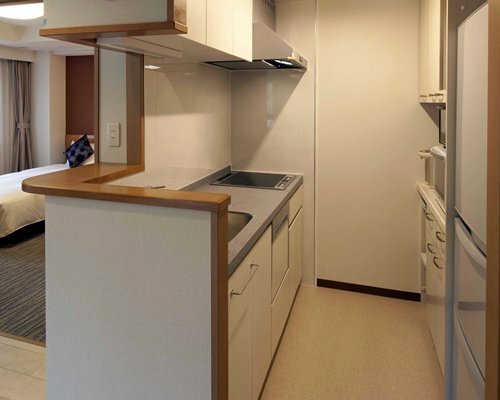 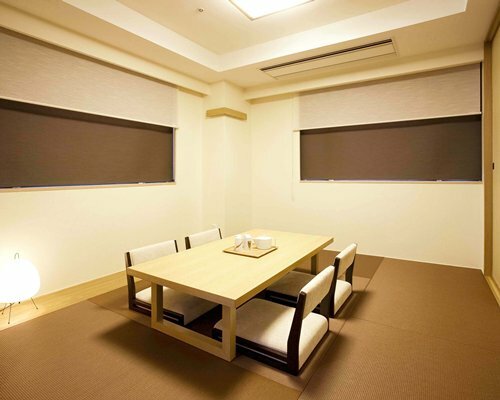 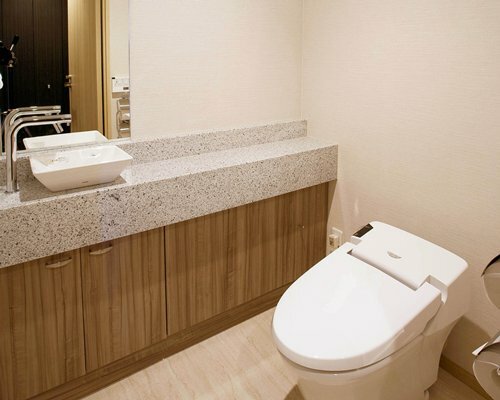 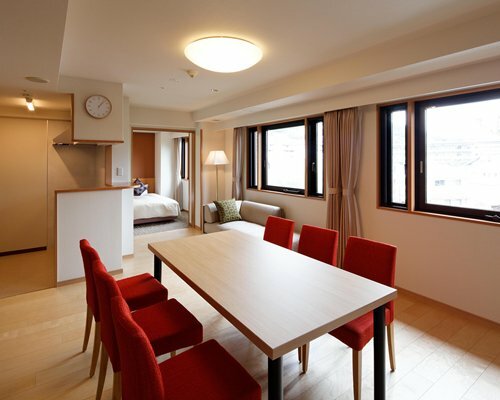 Bright and spacious two-bedroom units await at Big Week Kyoto. 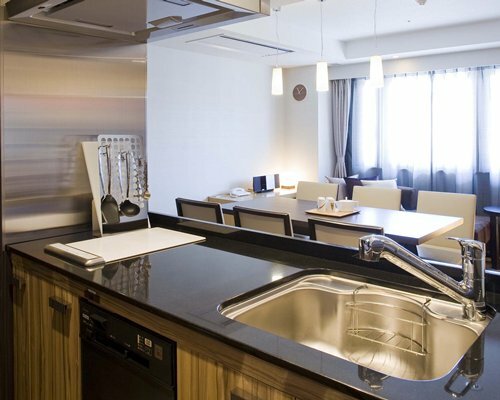 All accommodations include home-like amenities such as Wi-Fi, TV, hot tub and shower, hairdryer and kitchen equipped with cookware and appliances. 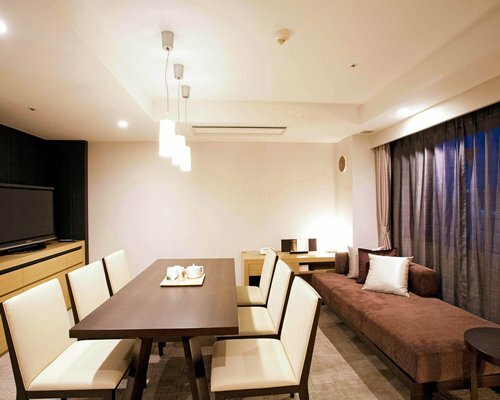 Families can enjoy comfortable and pleasant stays with the modern conveniences they know and love.